Spring-time is synonymous with festivity and the best reflection of that is the festival of Holi, inarguably one of the most popular in the country. Resplendent with vibrant energy, Holi is not just a splash of colors but a myriad of experiences. Soak in the festive gala with some of India's royal families at Taj Hotels Palaces Resorts Safaris authentic Rajput Palaces in Rajasthan. 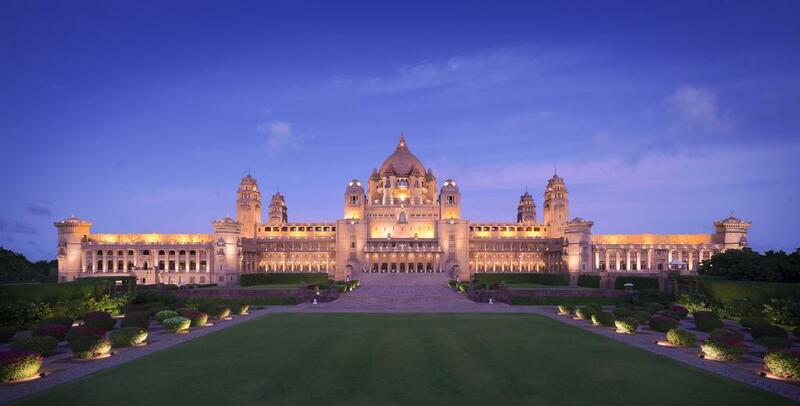 Experience Holi from the comfort of the palaces while hobnobbing with royalty and immerse in the festive atmosphere. 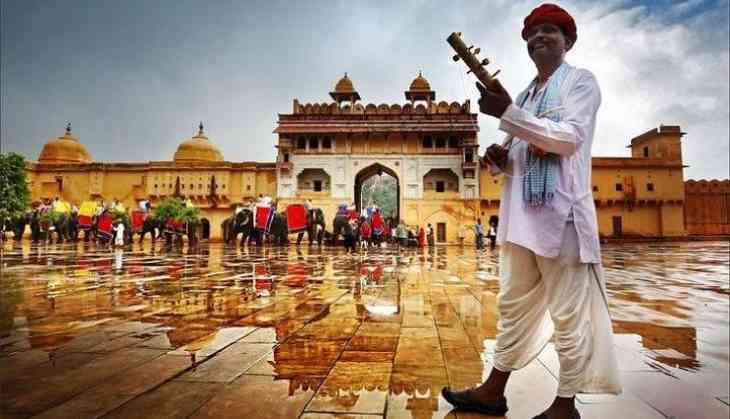 Make sure you do not miss out on a visit to the Pink City during this festive time. From the luxury of the historic Rambagh Palace witness Holika Dahan and top these experiences with sumptuous food and cultural performances. Home of the erstwhile Maharaja of Jaipur and his wife Maharani Gayatri Devi, Rambagh Palace with its rich textures, opulent furnishings, and ornamental gardens exudes regal elegance. 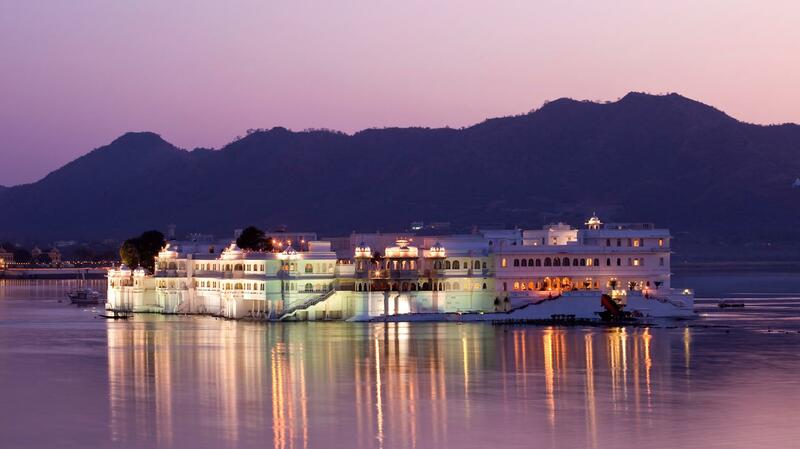 At the exquisite 18th century Taj Lake Palace guests can be a part of the Holika Dahan, the symbolic burning of evil in a traditional ceremony at the City Palace joined in by the royal family. The next morning, they don Indian traditional ethnic wear to be ferried across to the Badipal Jetty to throw organic dry colors over each other with local musicians and Dhol drummers playing, surrounded by the shimmering waters of Lake Pichola. Umaid Bhawan Palace is the last of the great palaces of India, perched high above the desert capital of Jodhpur, where the royal family still resides. One doesn't need to be a personal friend of His Highness to join in the festivities. All guests at Umaid Bhawan Palace can take part in two days of celebrations, including the lighting of the bonfire on the eve of Holi, a day of playful color throwing and enjoying the mesmerising Gair folk dances in the peacock filled palace gardens.